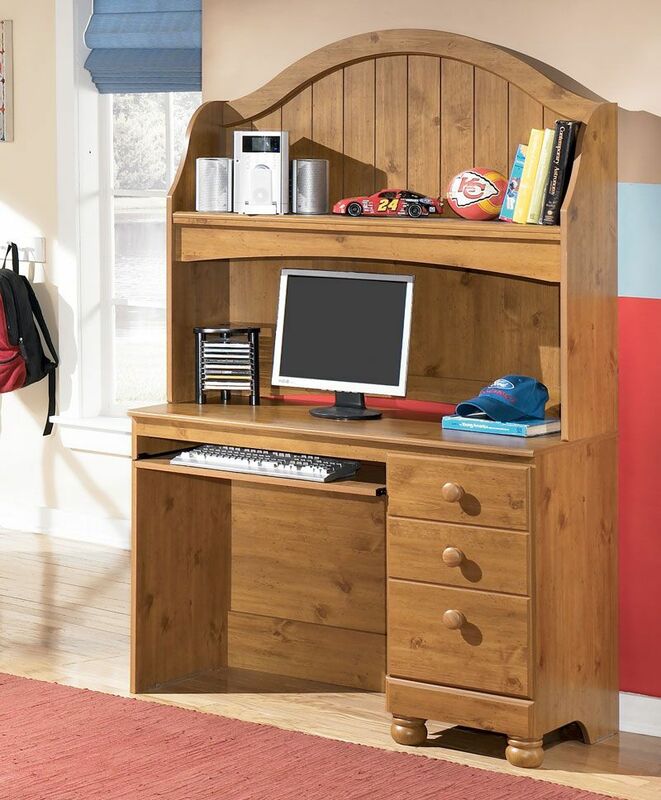 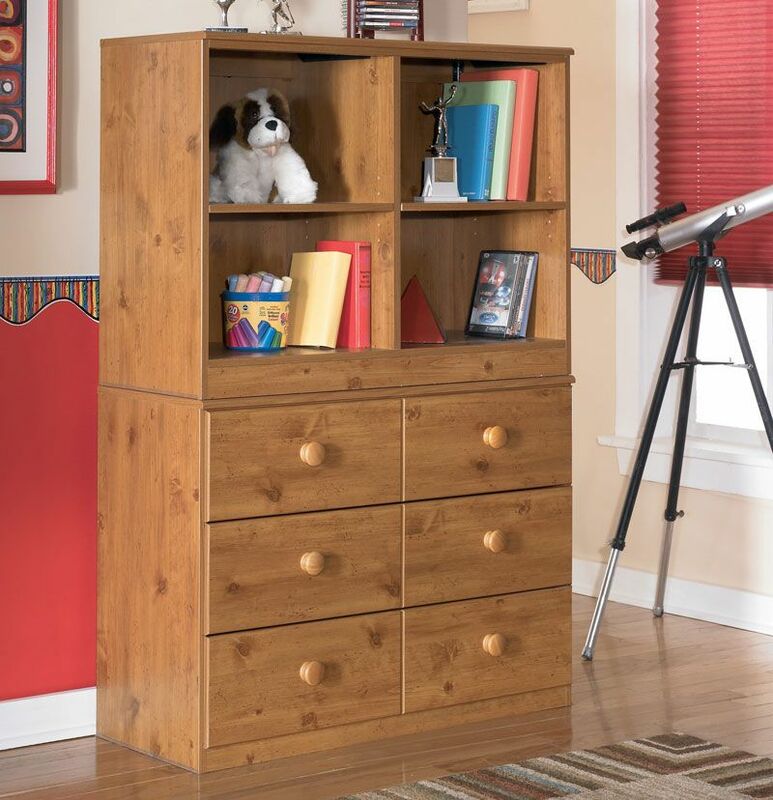 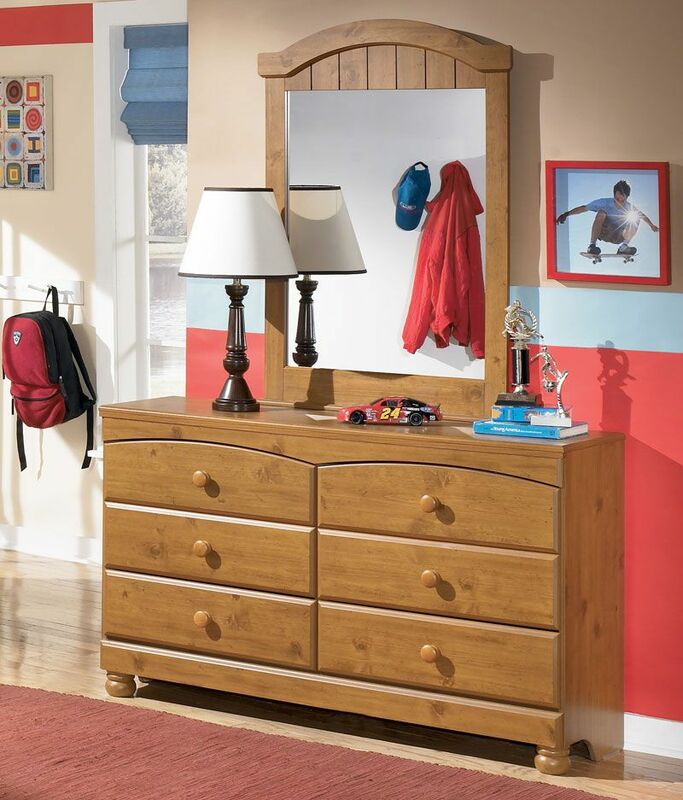 Click the button below to add the Huntley - 5pcs Cottage Youth Twin Full Natural Poster Children Kids Bedroom Set to your wish list. 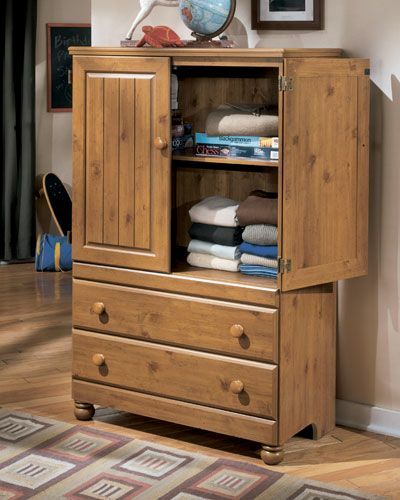 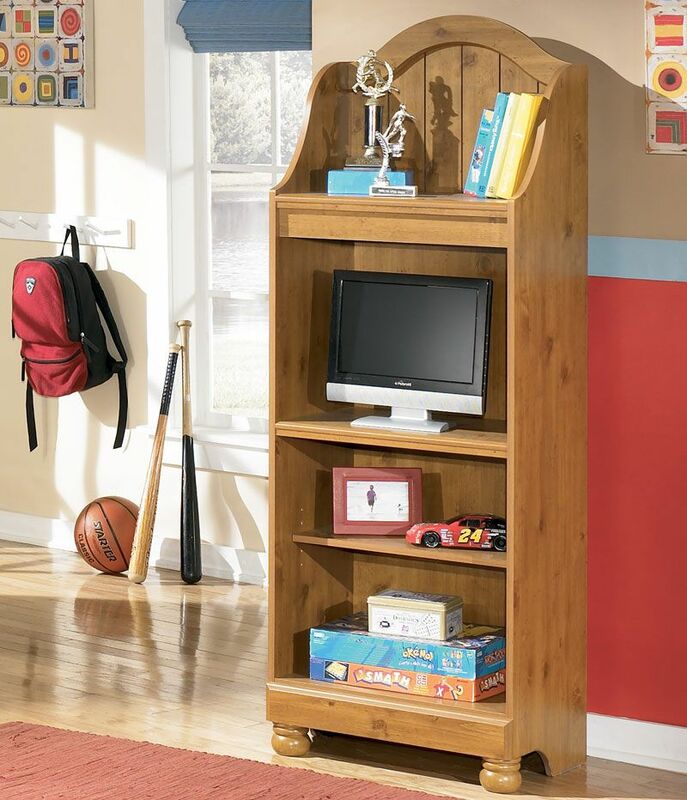 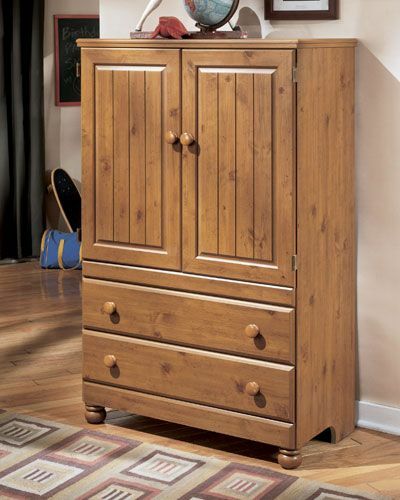 Constructed from selected Pine solid and veneers. 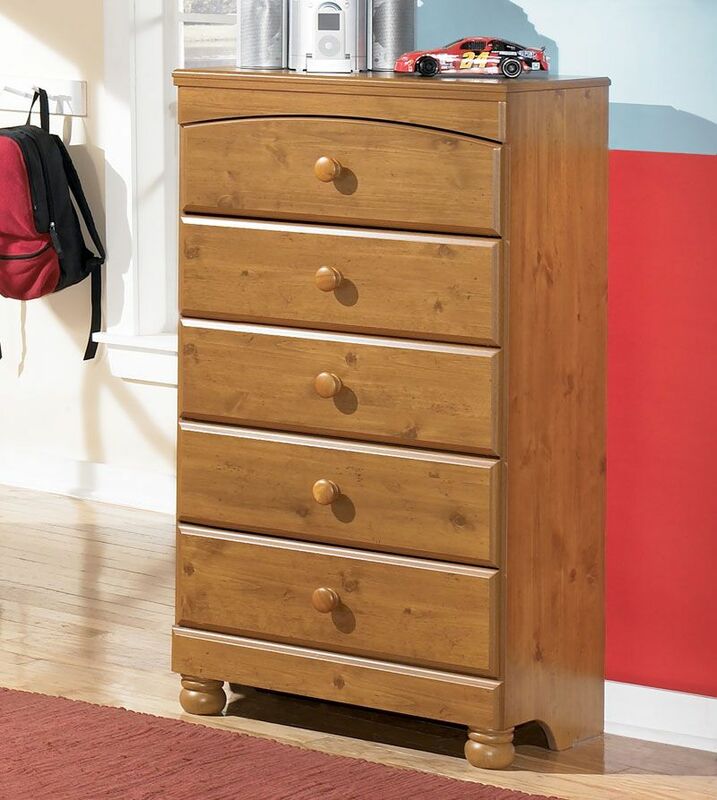 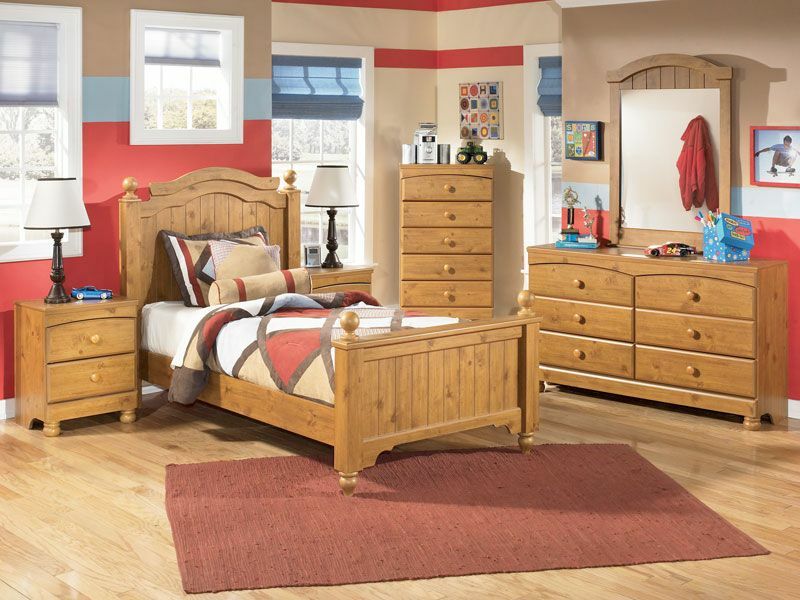 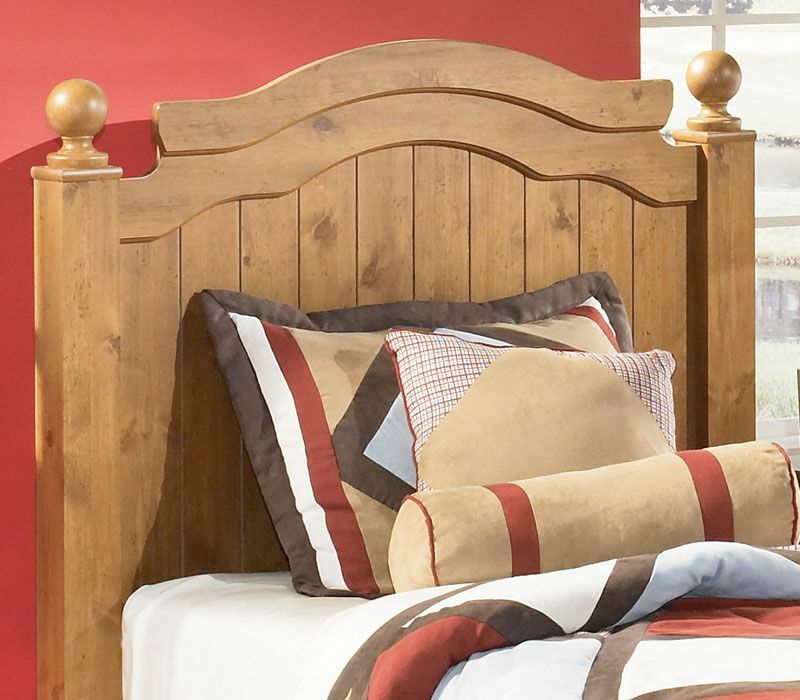 With arched top drawers, plank pattern, and mouldings, this bedroom furniture has the look of durable country styled furniture. 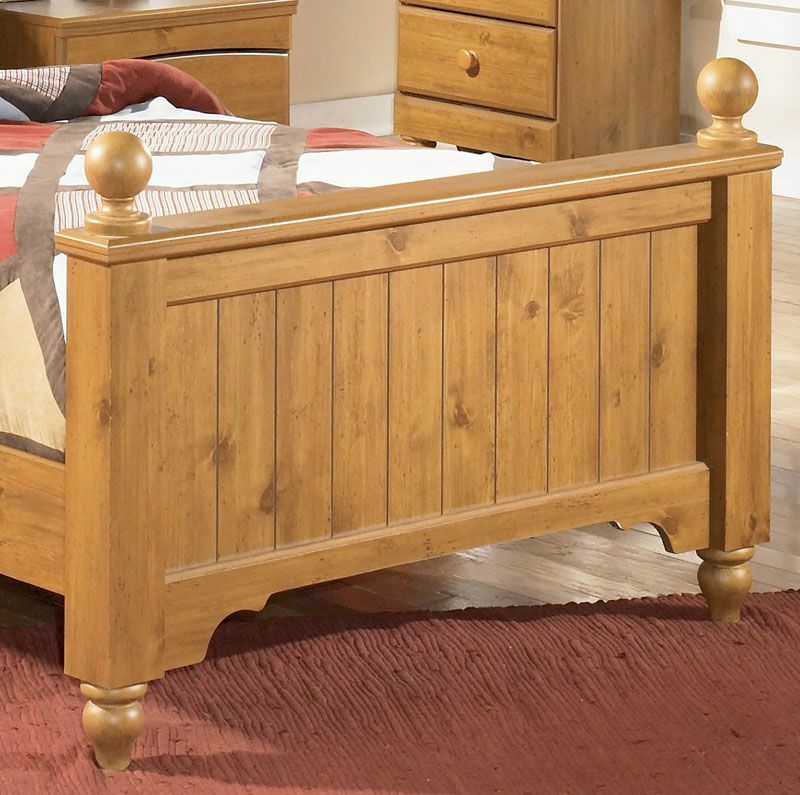 Replicated medium distressed country pine grain.